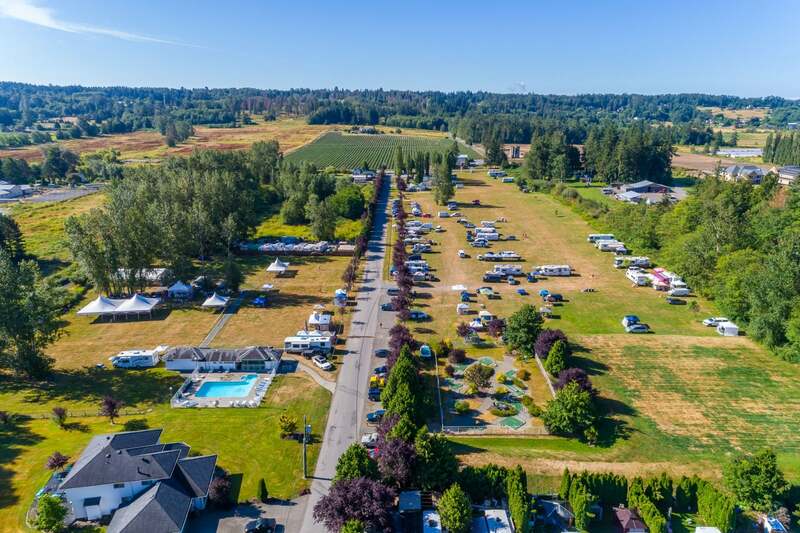 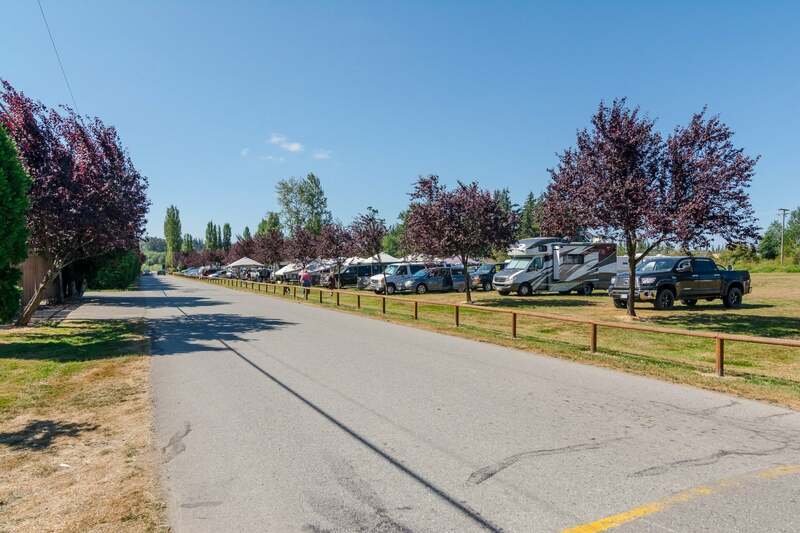 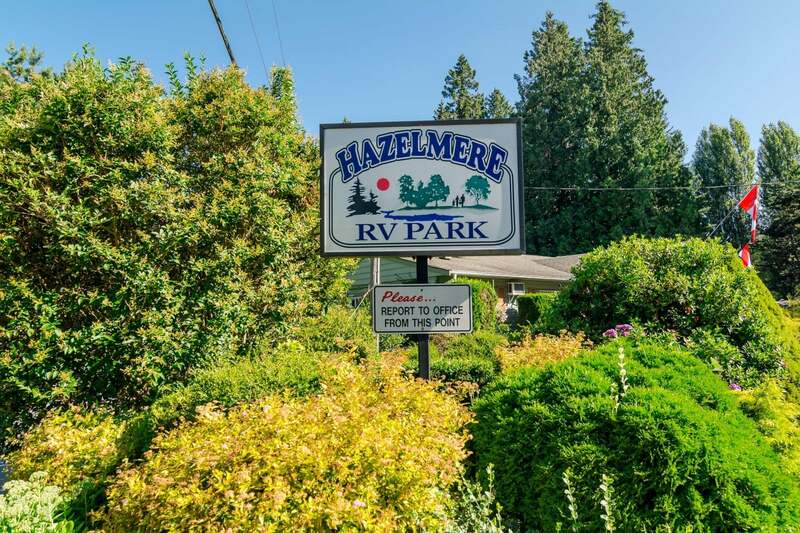 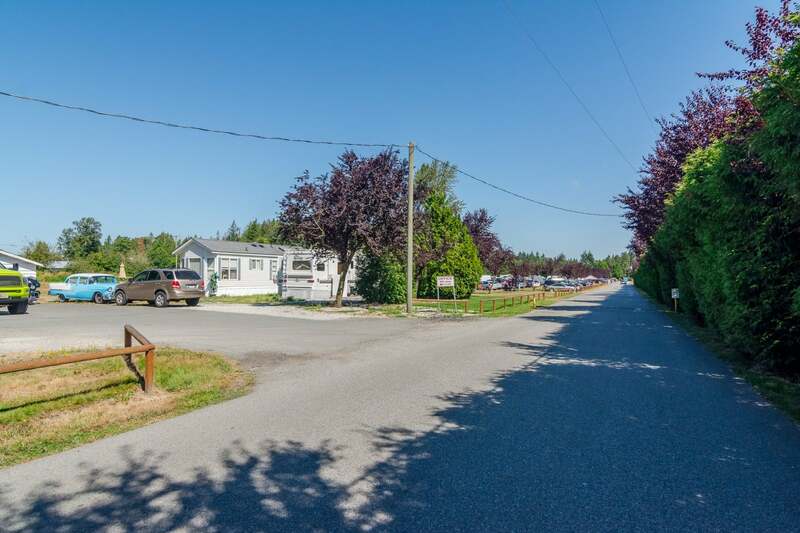 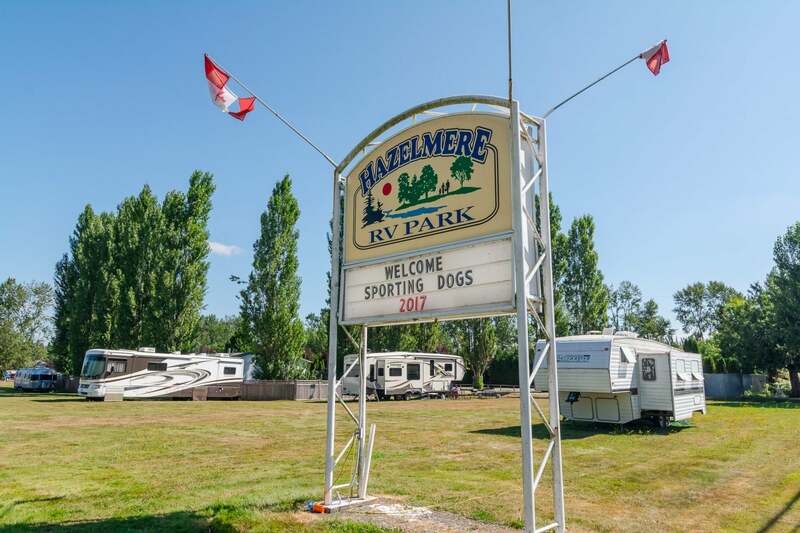 Hazelmere RV Park. 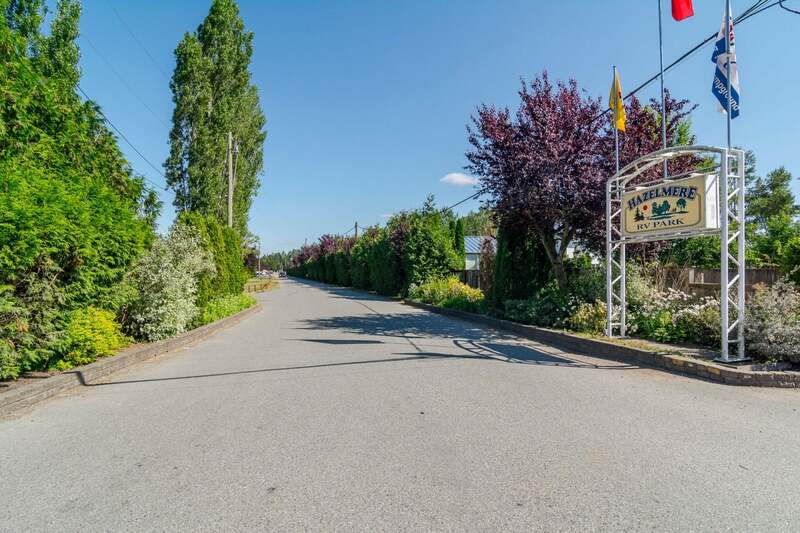 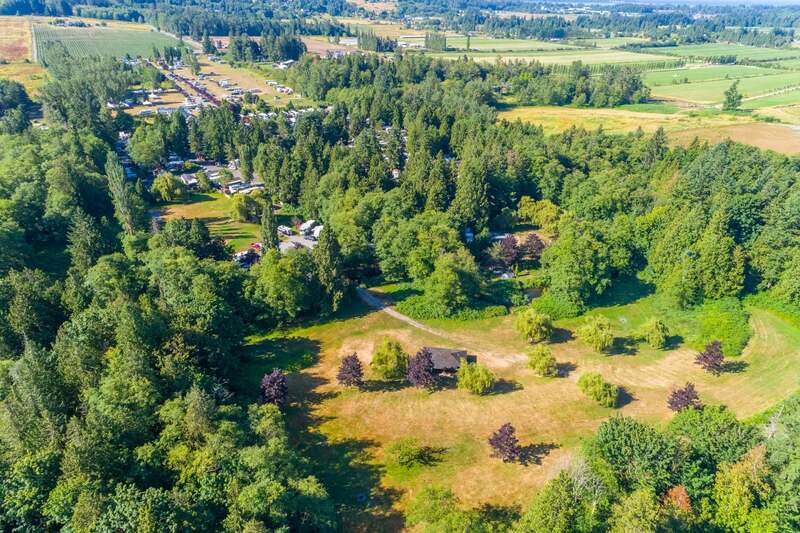 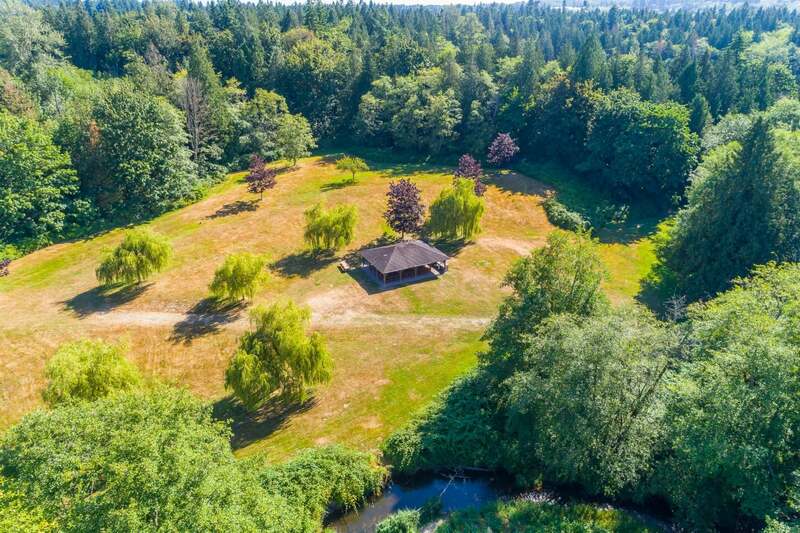 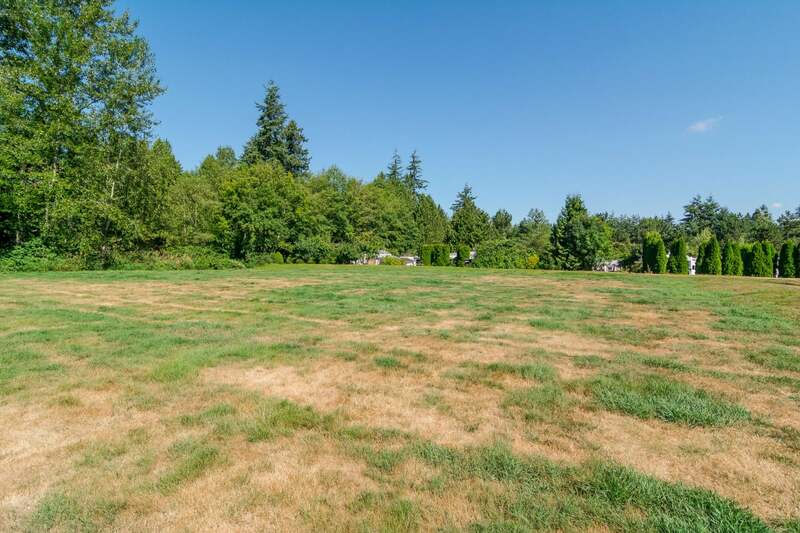 Very Rare 32.314 Acres zoned Tourist Accommodation (CTA) with 18.814 acres NOT in the ALR, and 13.5 acres in the ALR. 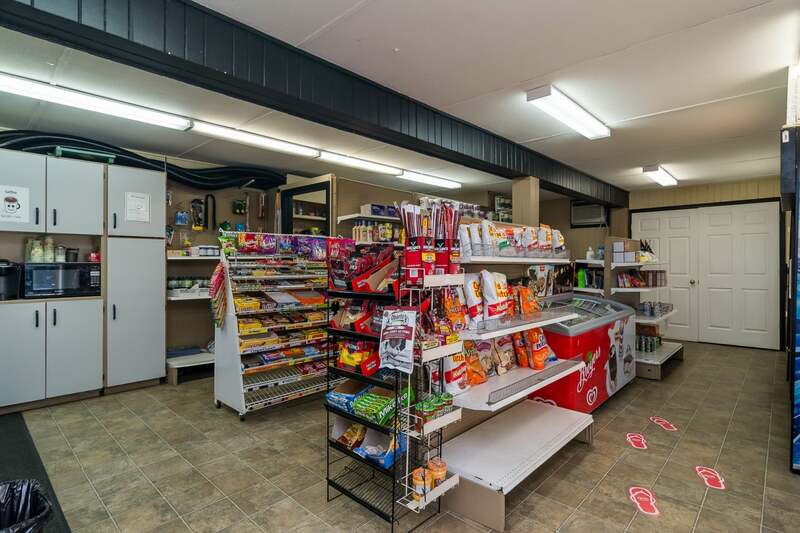 Family has owned this thriving business since 1980. 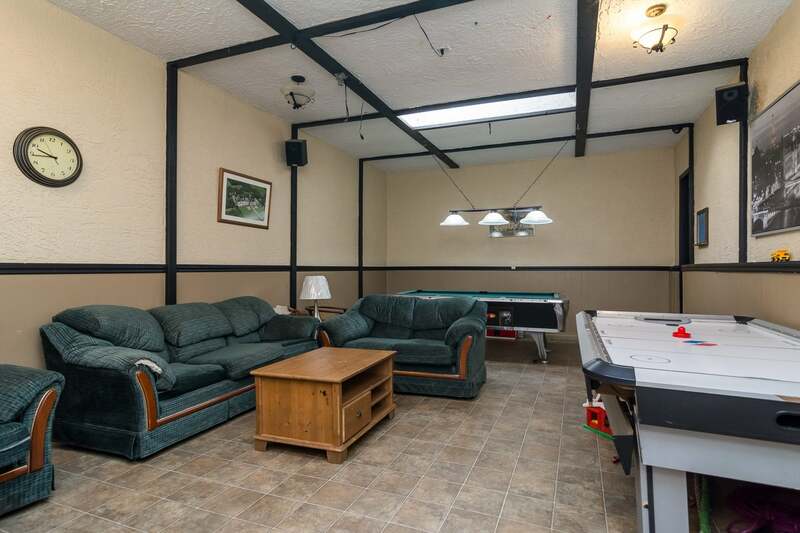 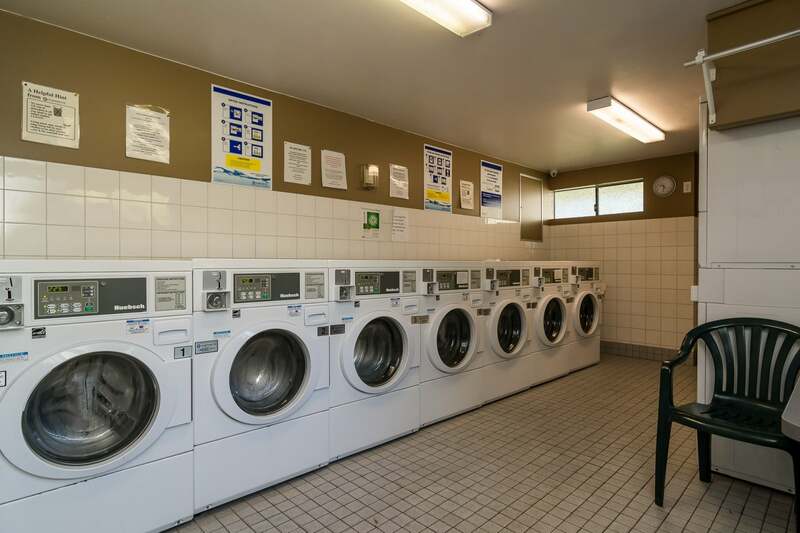 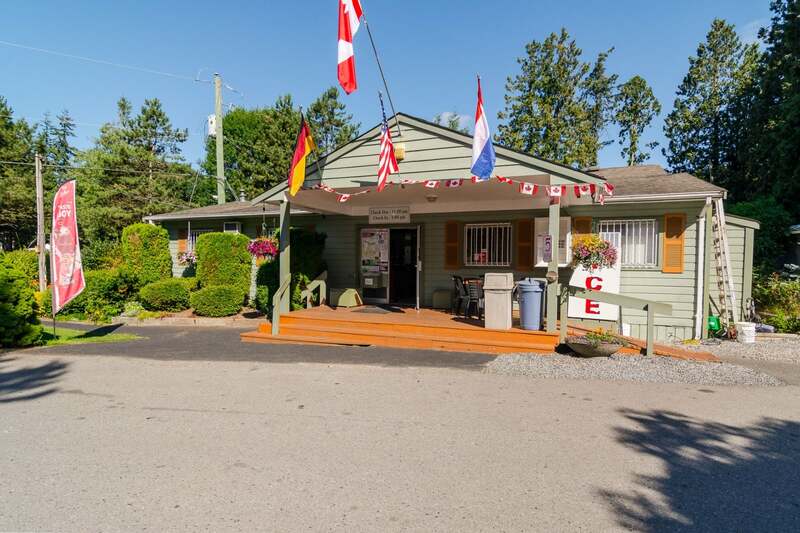 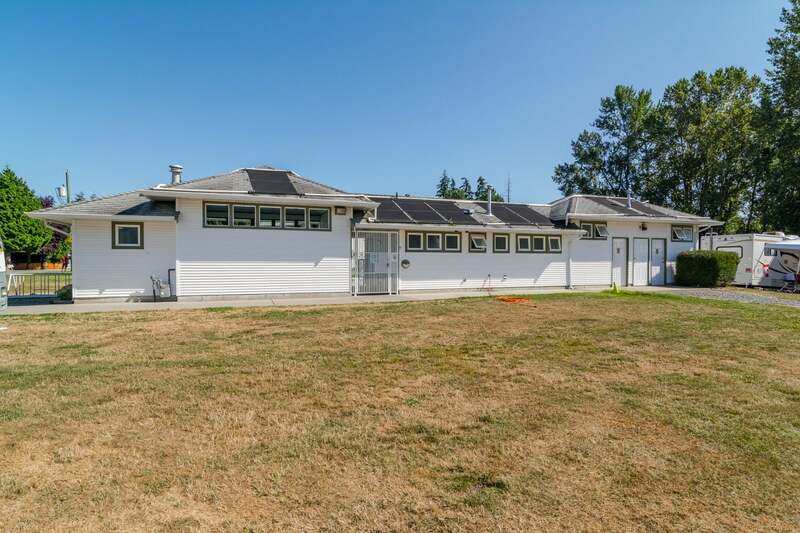 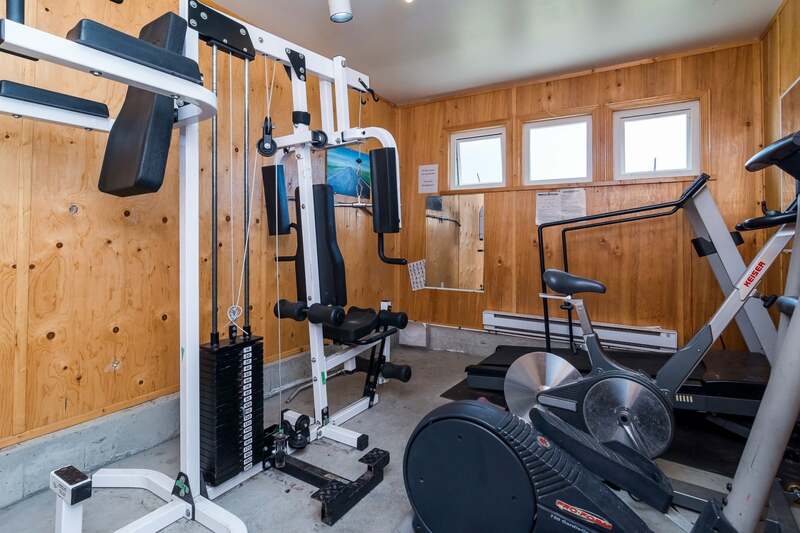 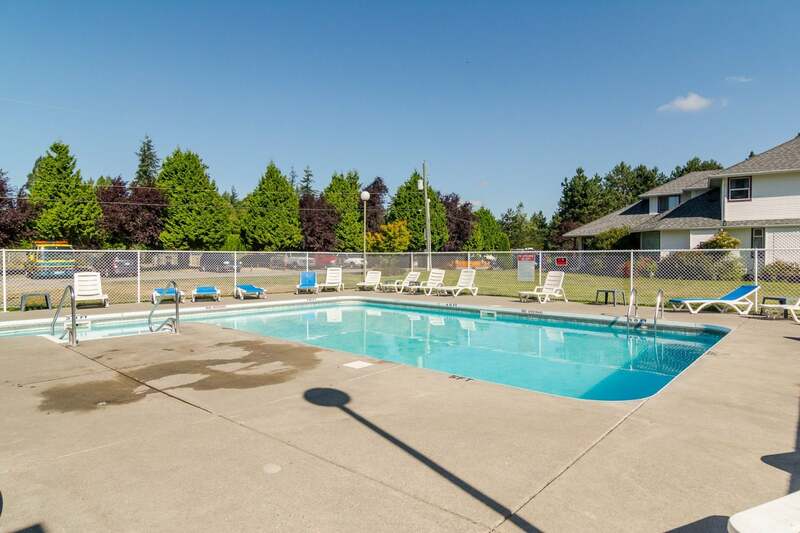 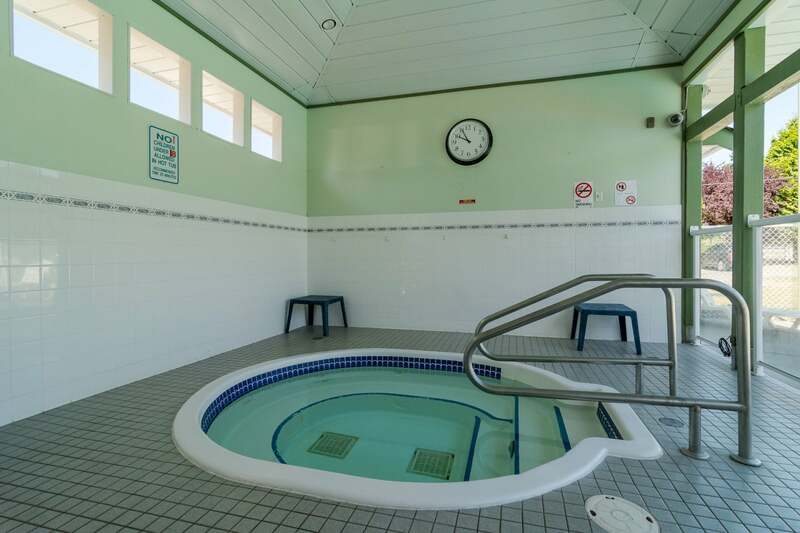 Beautiful property with pool, Laundromat, washrooms, convenience store, rec. 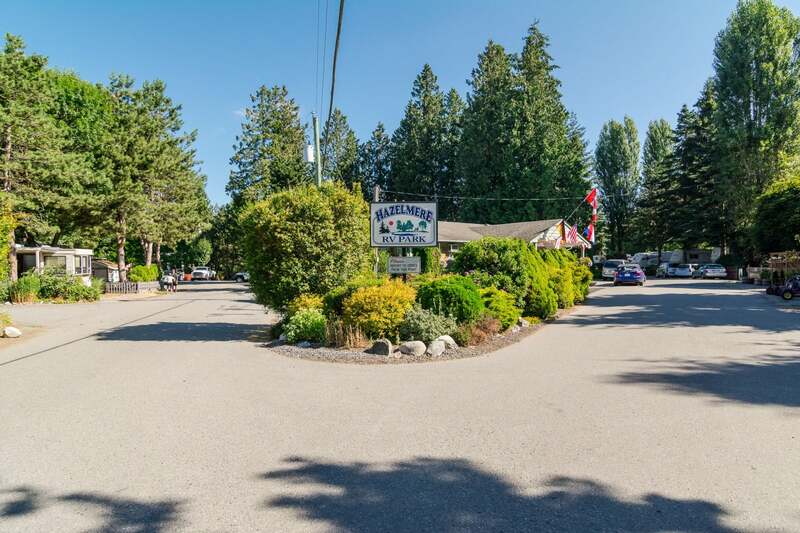 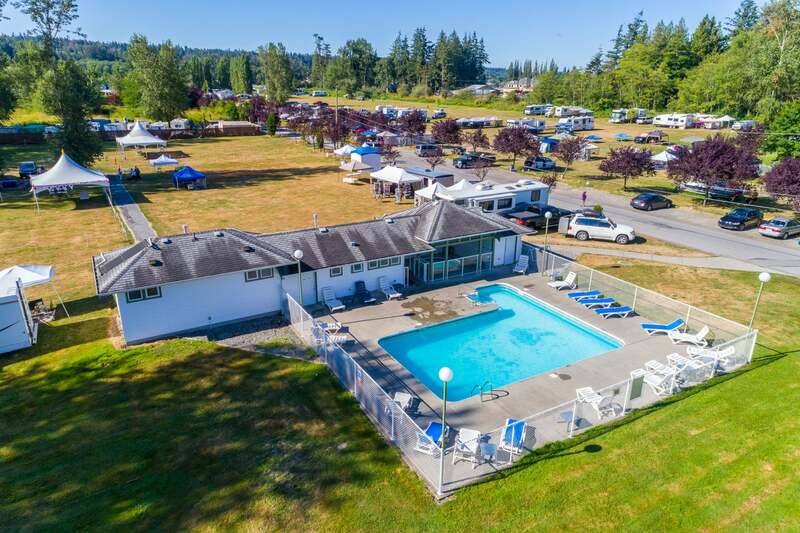 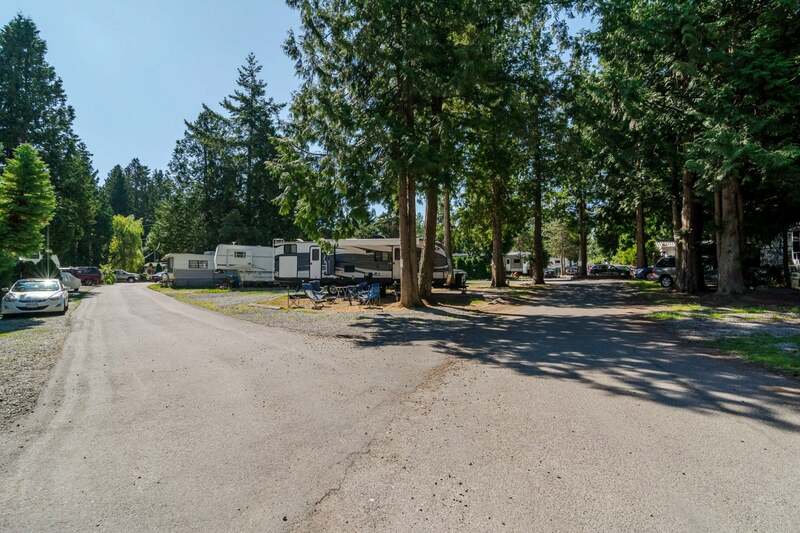 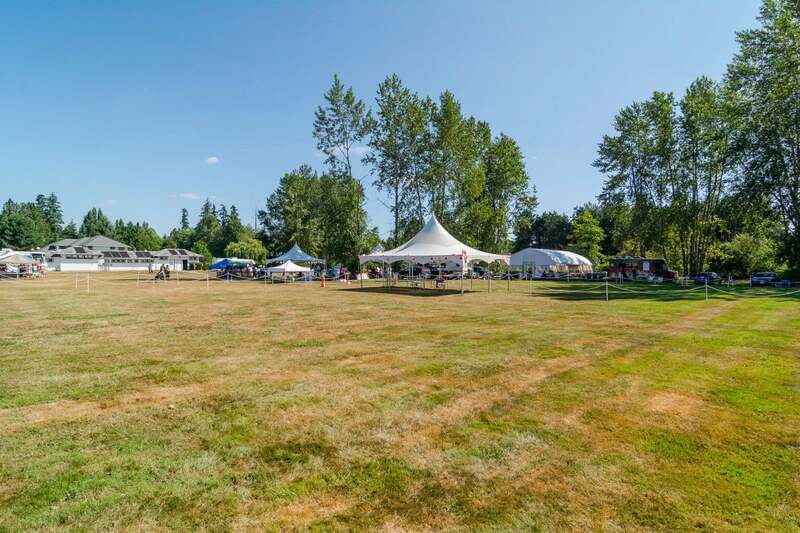 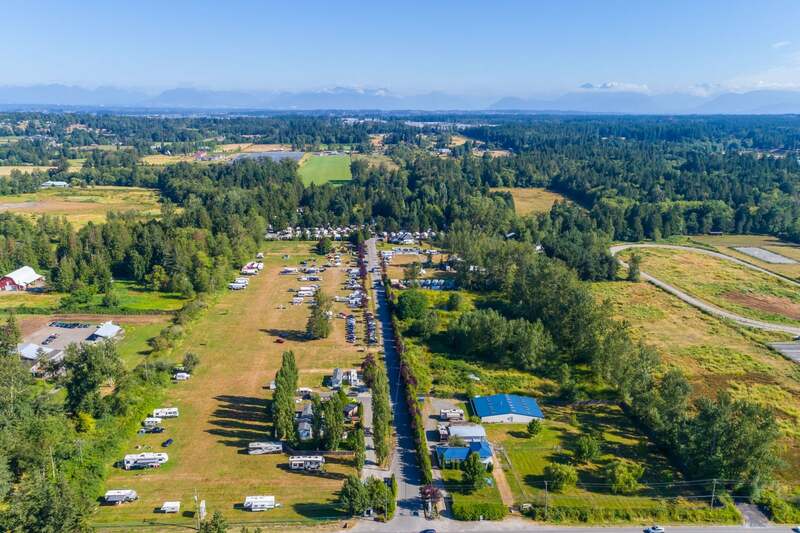 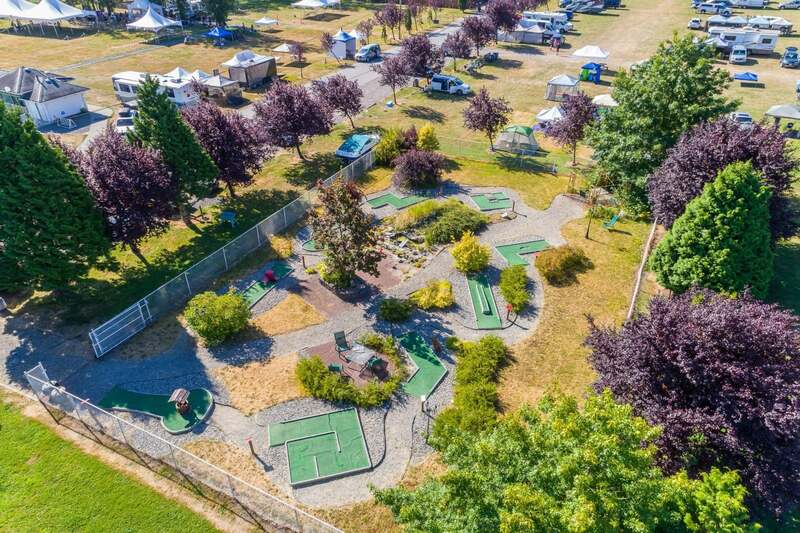 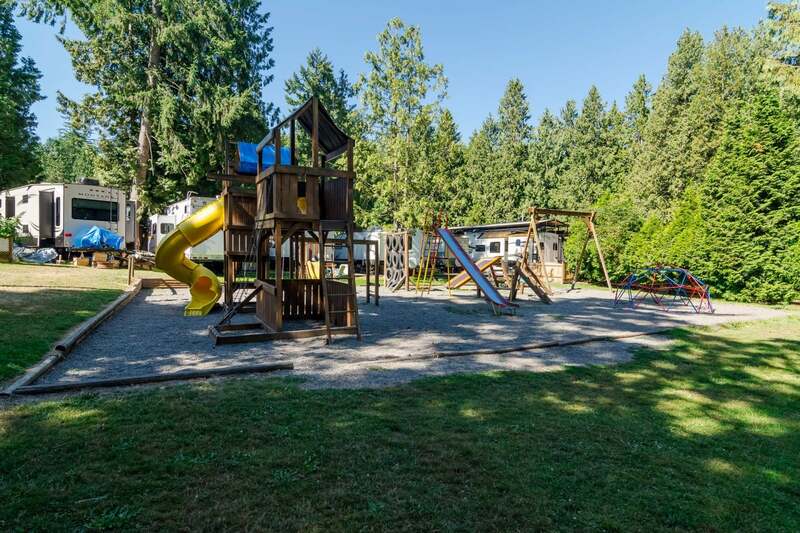 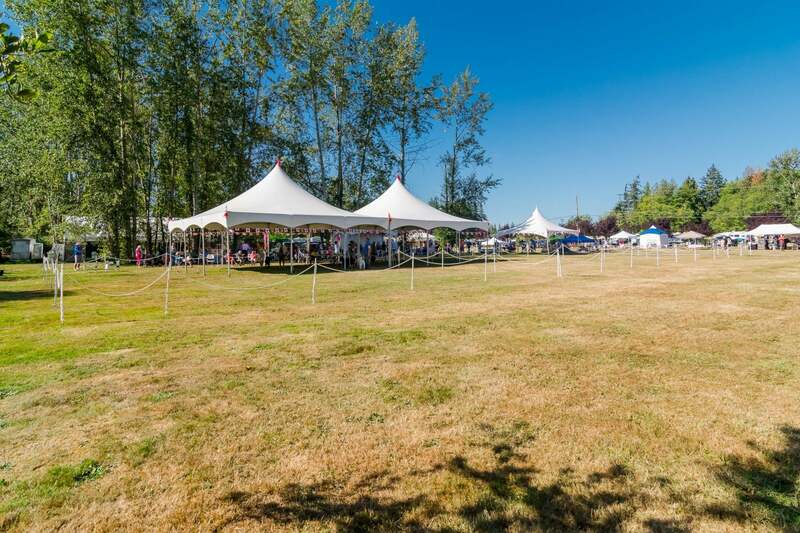 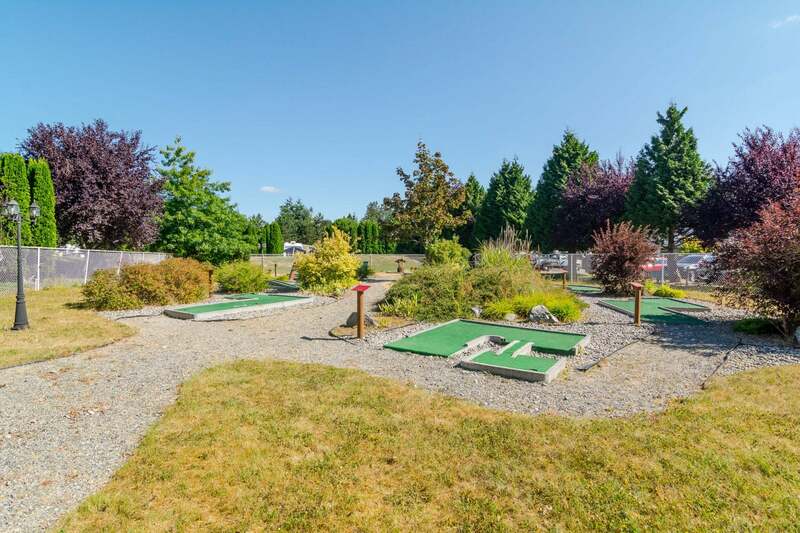 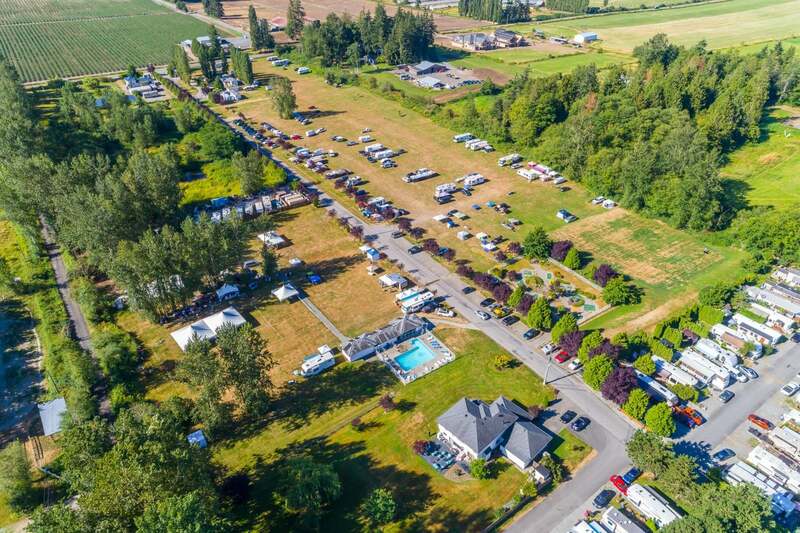 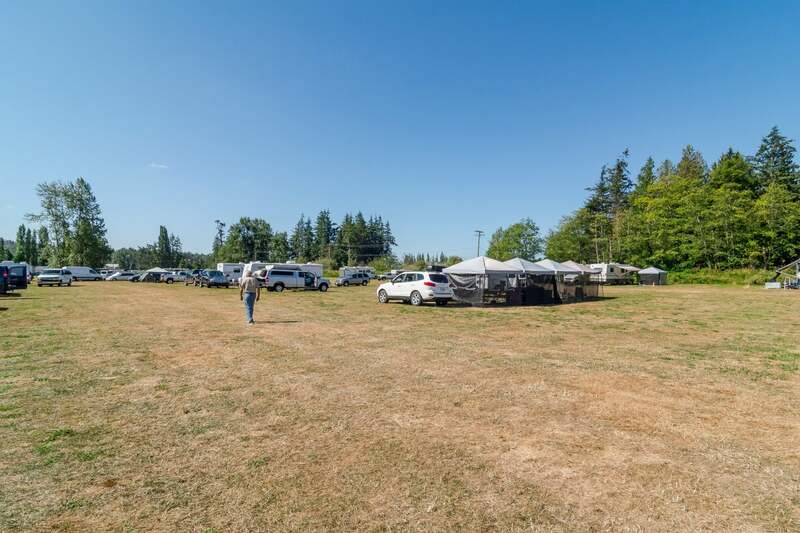 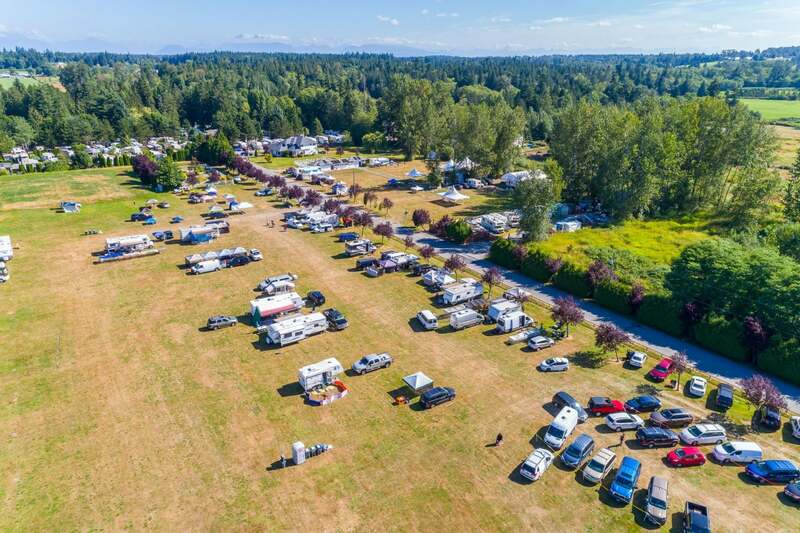 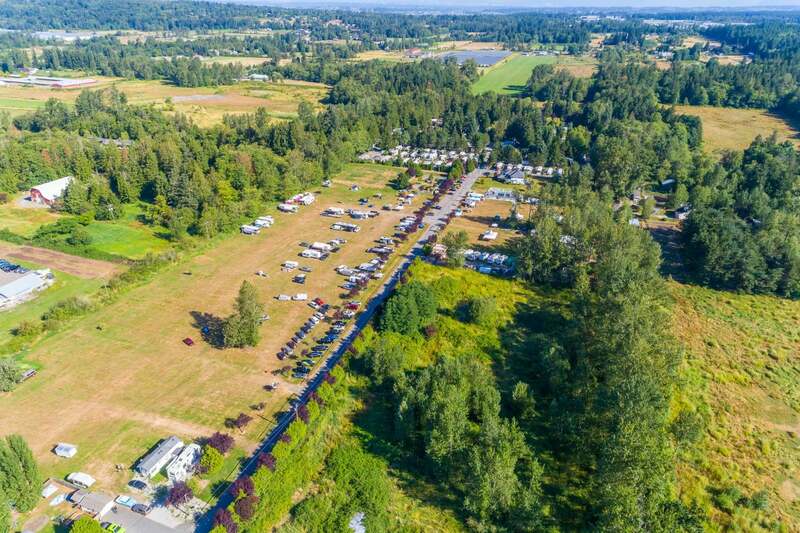 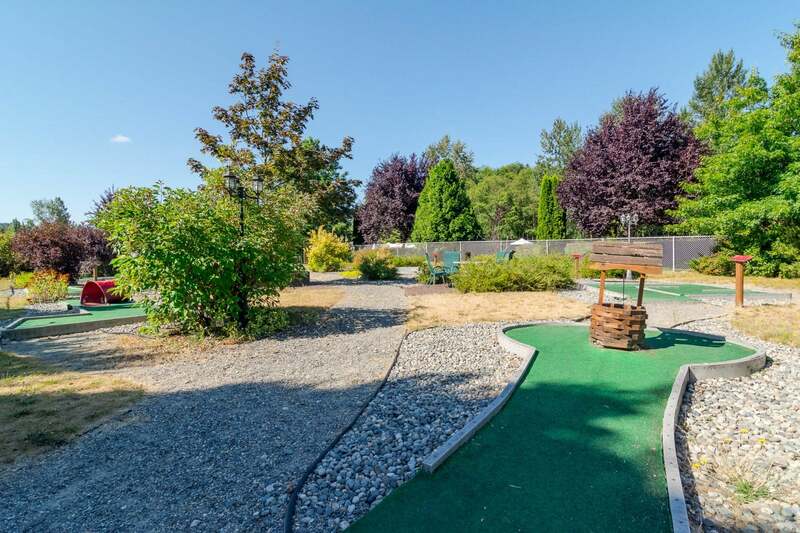 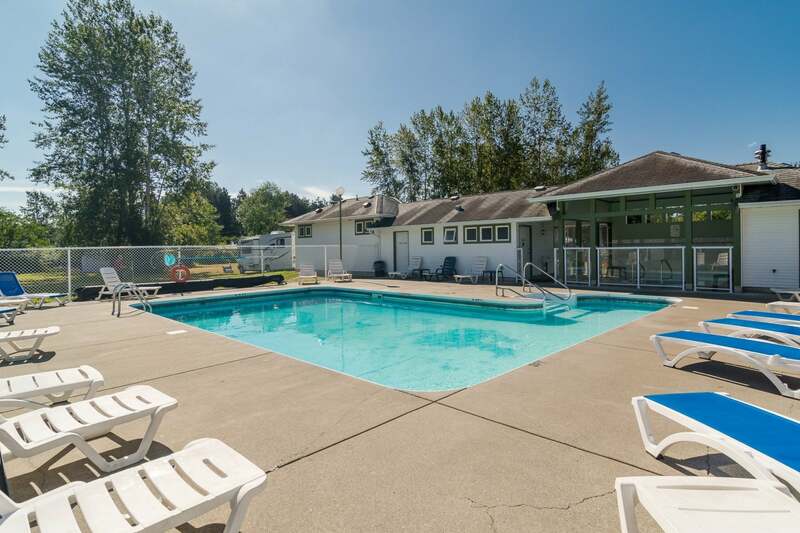 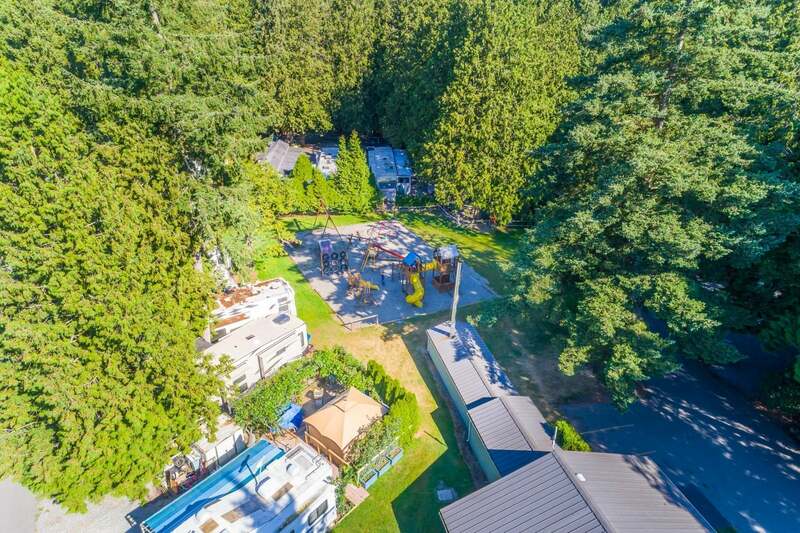 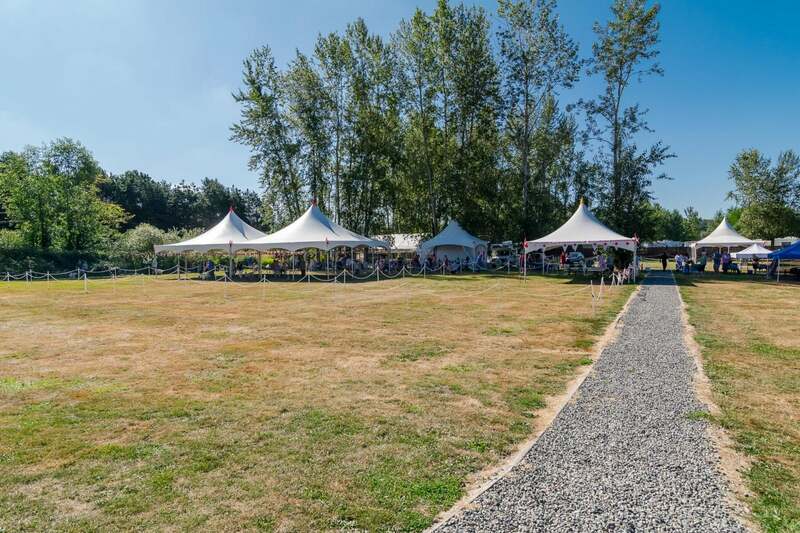 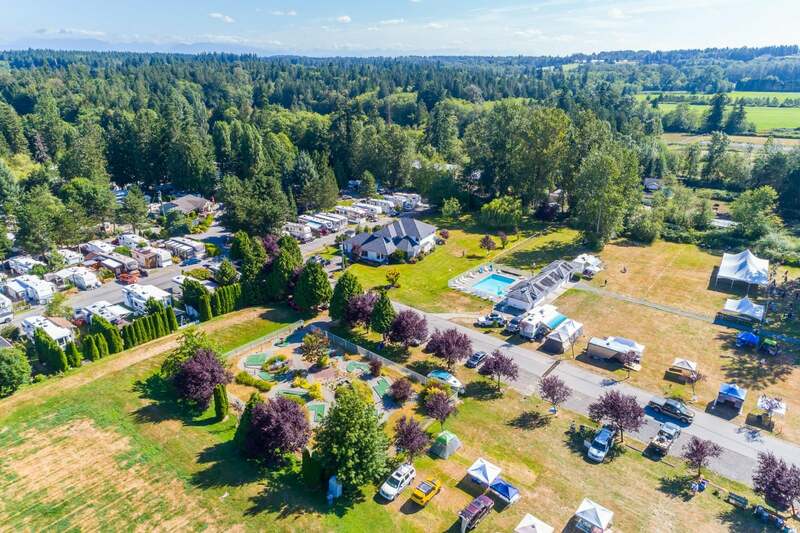 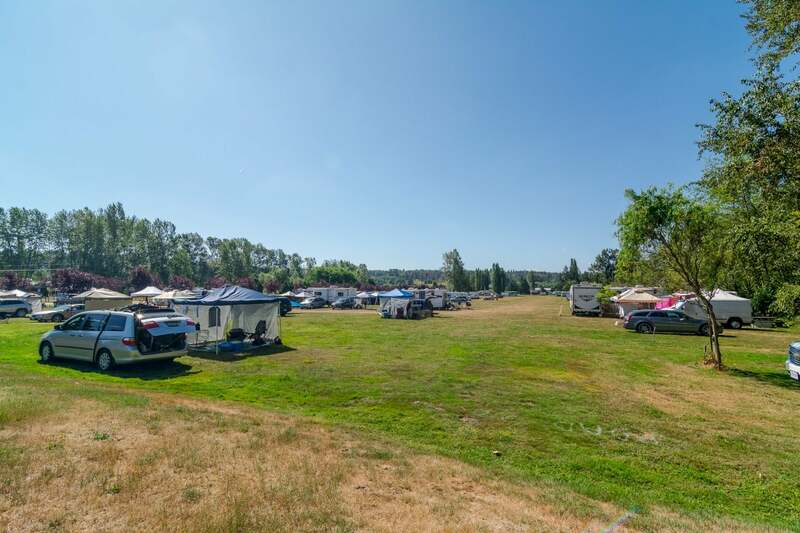 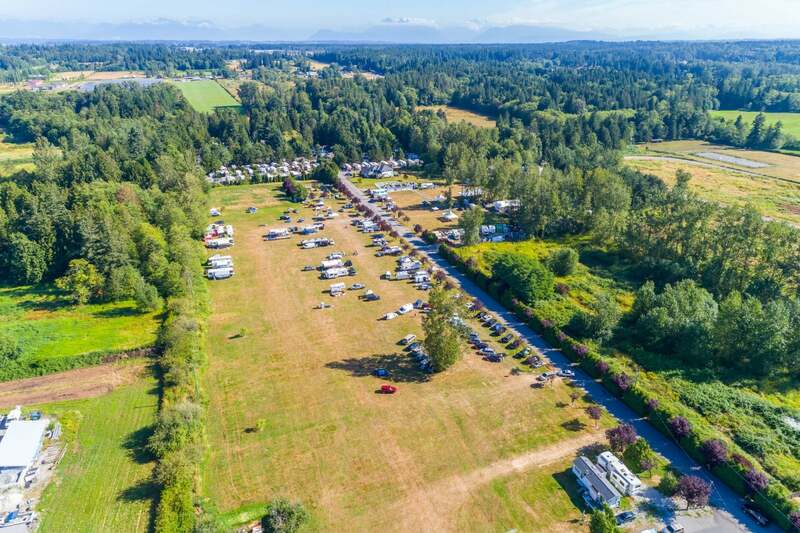 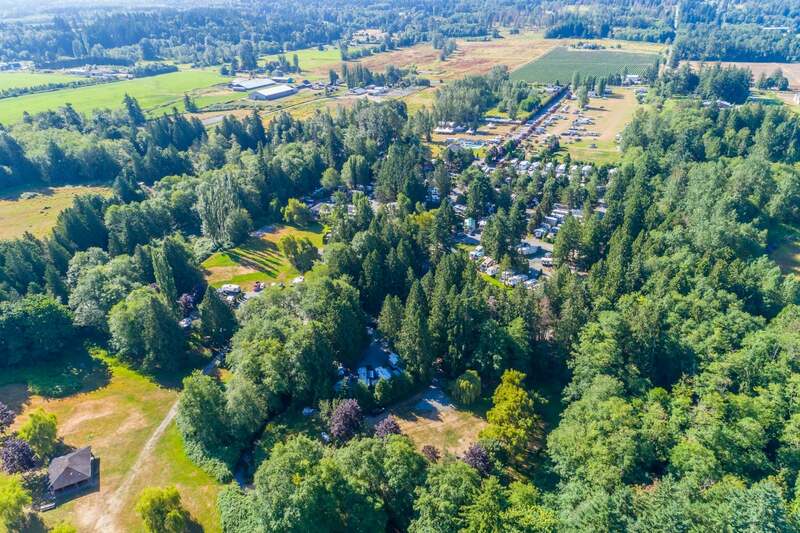 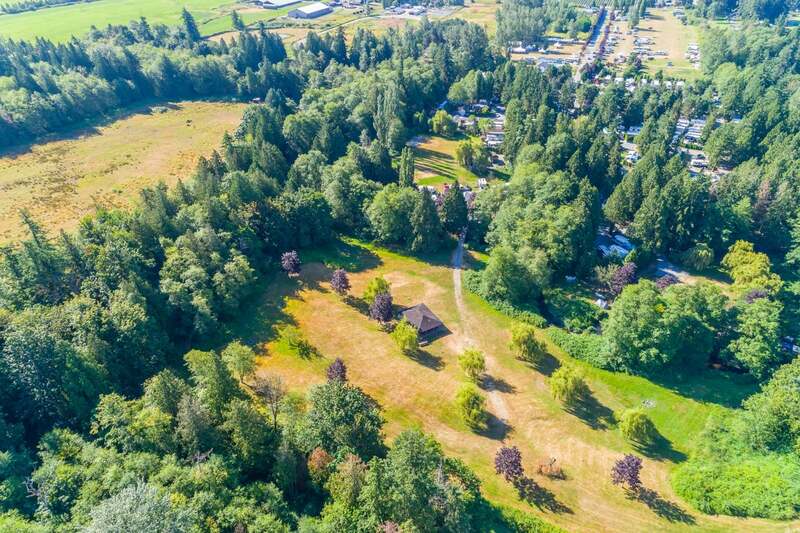 facilities & mini golf, complete with 196 Pad RV sites, 3 cabins, 2 RV units and lots of overflow camping. 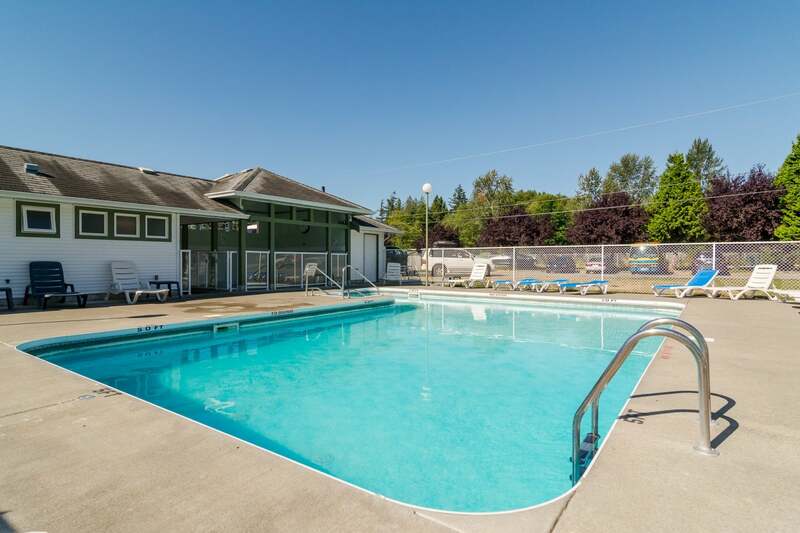 This is a great property with great revenue and excellent upside investment.